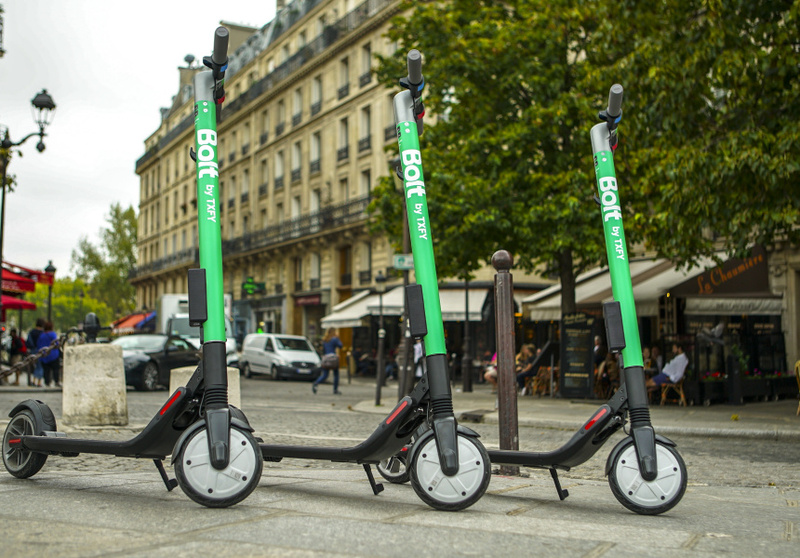 Estonian ride-hailing unicorn Taxify is now dipping its hands into the e-scooter business just like its ride-hailing counterparts with a new brand of scooters named Bolt which will be launching in Paris this Thursday. In addition to Paris, Taxify also plans a launch in other European cities although no specifics have been confirmed yet regarding this. It has already rolled the service into its mobile app with a Bolt scooter ride costing 15 cents a minute amid a minimum fare of €1. 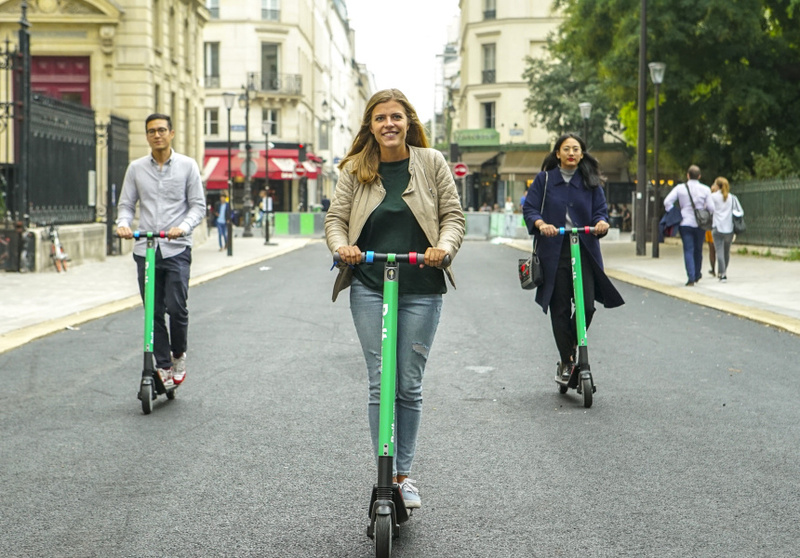 The scooters will be unlocked through a scan of its QR code just like other counterparts with Taxify gathering the scooters each evening for recharging. “One in five Taxify rides are less than three kilometres, which is the perfect distance to cover with an electric scooter,” said CEO and co-founder of Taxify Markus Villig in a statement. With the scooters being collected by Taxify each evening, It marks a quite significant move in the e-scooter market plagued by complaints of misuse and street littering.